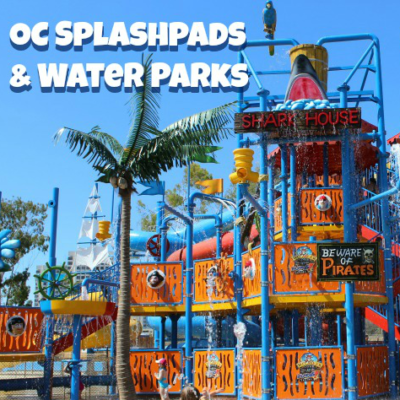 “This post was sponsored by SwimWays as part of an Activation for Influence Central. I received products to facilitate my review. Now that summer has finally started, it’s time for a little relaxation. 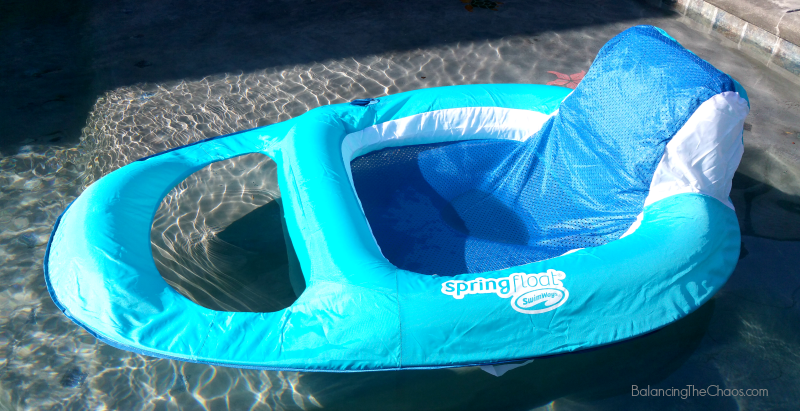 I have been on the search for a few new floats for the pool since we plan on having several pool parties this summer. SwimWays offers a great Spring Float Recliner that combines comfortable lounging while being able to sit up in the pool and read a magazine or socialize with friends and family. Even though my pool isn’t quite warm enough for me to get in it yet (I like it 78+), I couldn’t wait to check out my new pool lounger. The SwimWays Spring Float Recliner is the only one on the market that has a patent on the inner spring technology. 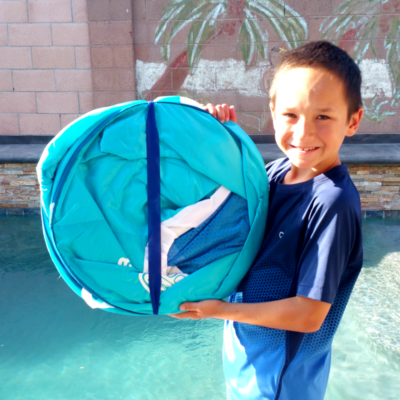 It is designed to be easily transported so it springs open, easily inflatable at two different points, and when you’re done with it, deflate, fold and pack it in your beach bag to go home. It is so easy, I’d even take it to a friend’s house or on vacation. As you can see, it folds up pretty small. The blue band that holds it together is not attached. When it is not in use, you need to make sure you keep it in a safe place. Once you take the elastic blue band off, it pops open and lays flat. There are two inflate valves: One located at the foot of the float (foot rest) and the other at the head of the float (by the back rest). Just remove the stem to open the valve and fill with air. The SwimWays Spring Float includes Jet Valve™ inflation that is designed for quick air release, making the float extra easy to deflate. I tried using an air pump, but it was harder as I felt like I needed an extra hand to replace the valve stem. 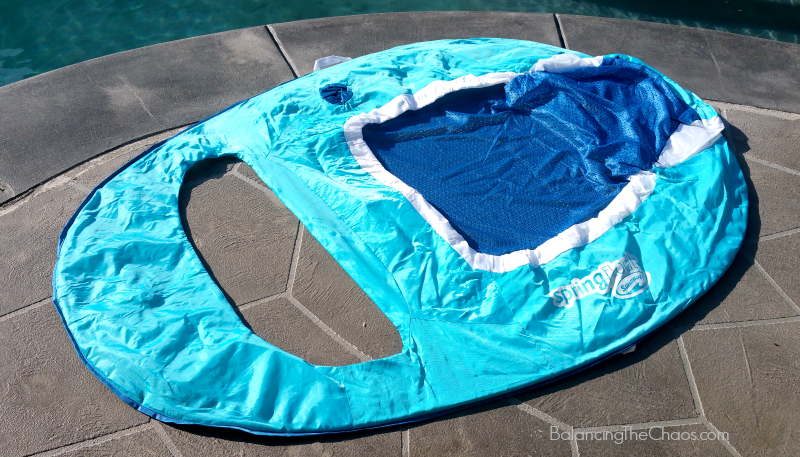 My favorite part of the SwimWays Spring Float tubes are covered with fabric and the seat is made of a comfortable mesh material – that means I’m not going to stick to the raft! I love it. 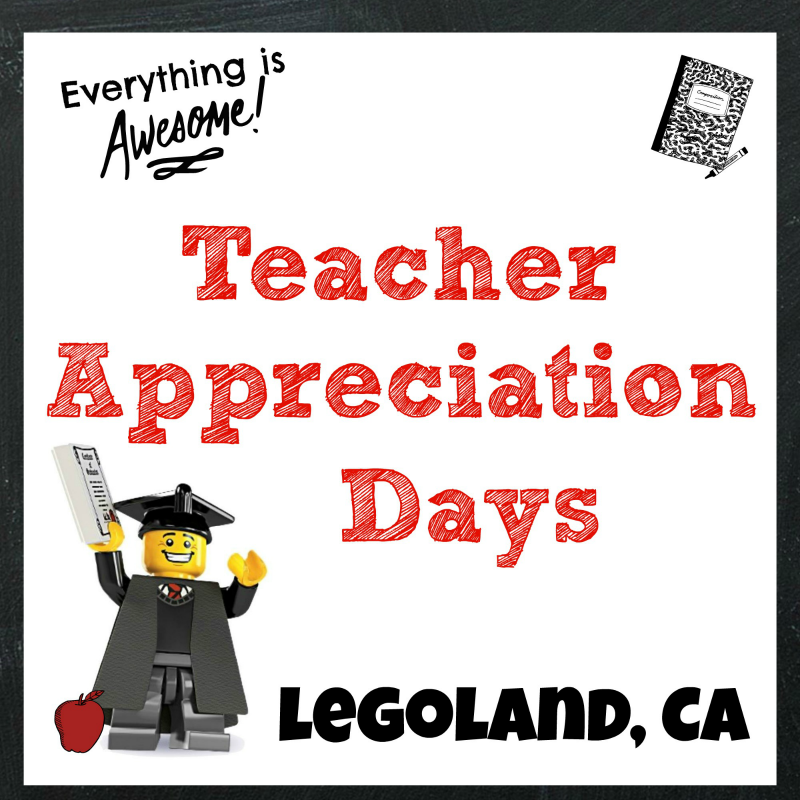 With Father’s Day this weekend and summer birthdays, this float is a perfect gift! I’m planning on picking up a couple more since they’re currently available at Walmart for $39.65. 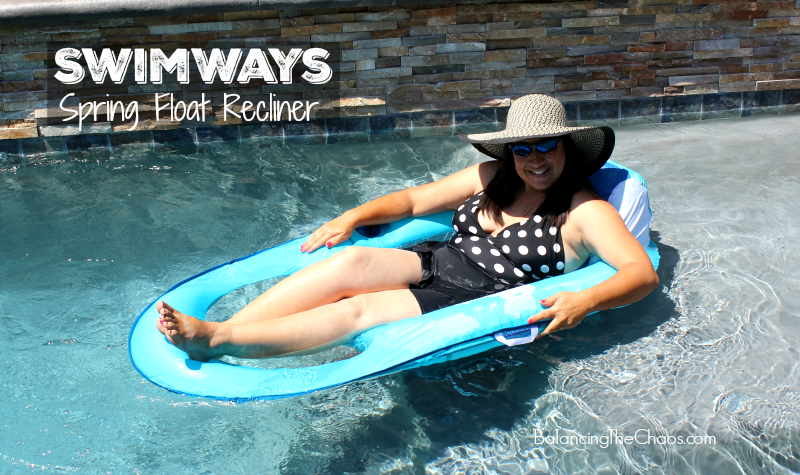 For more information about the SwimWays Spring Float Recliner, visit their website: SwimWays or via Facebook and Twitter.